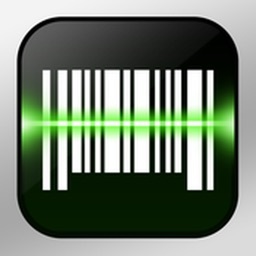 Crosshair is a super powerful barcode scanner and QR code scanner. 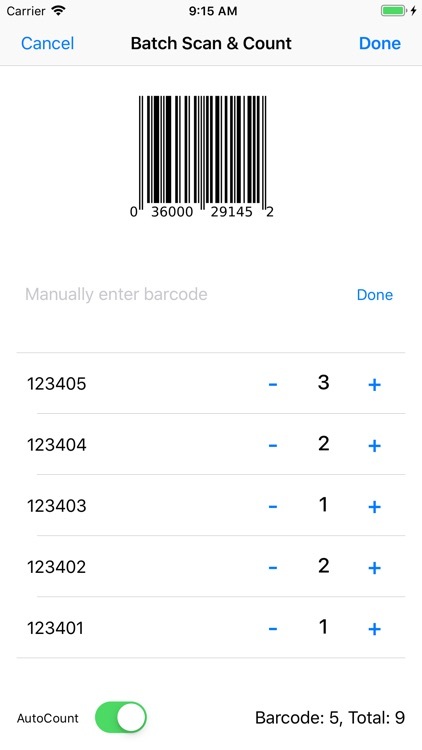 The batch scanning feature helps you continuously scan a batch of barcodes/ QR codes and export them. 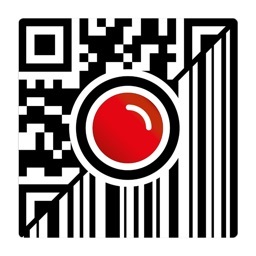 The advanced Crosshair in screen center helps you identify the right barcode/QR code during scanning. 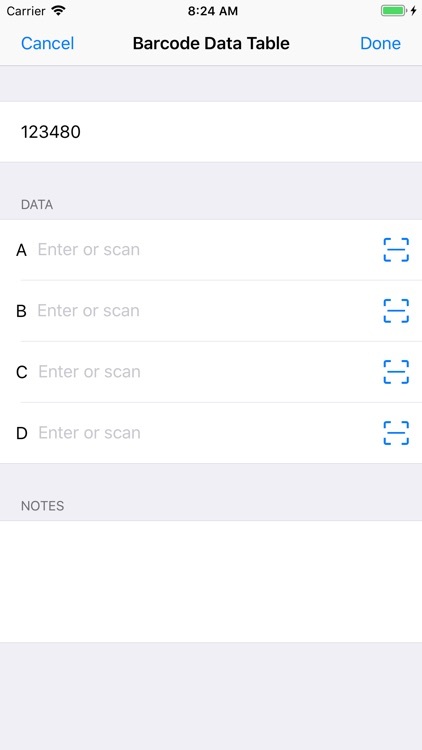 The copy/export feature helps you export scanned barcode as text or excel file. 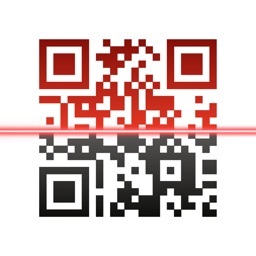 Also, it is a barcode generator and QR code generator. 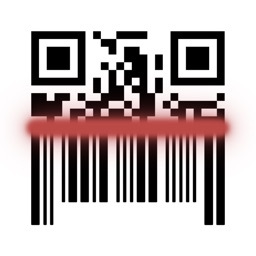 Save generated barcodes and QR code images to Photos or export for print. 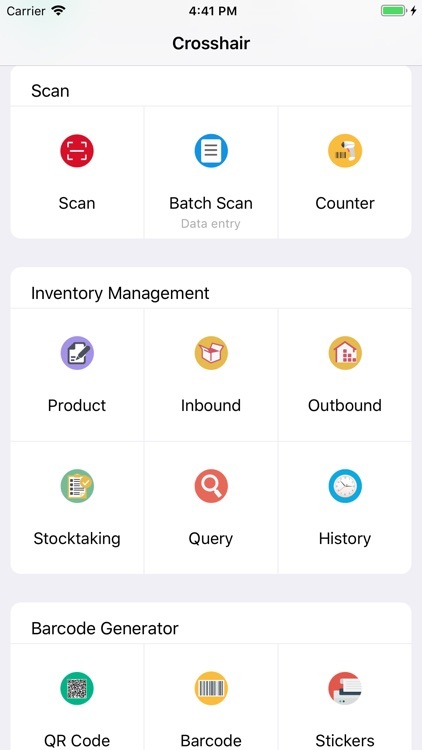 The data entry feature helps you input custom information for a scanned barcode, such as quantity, product properties, customer name, tracking code, part-numbers. 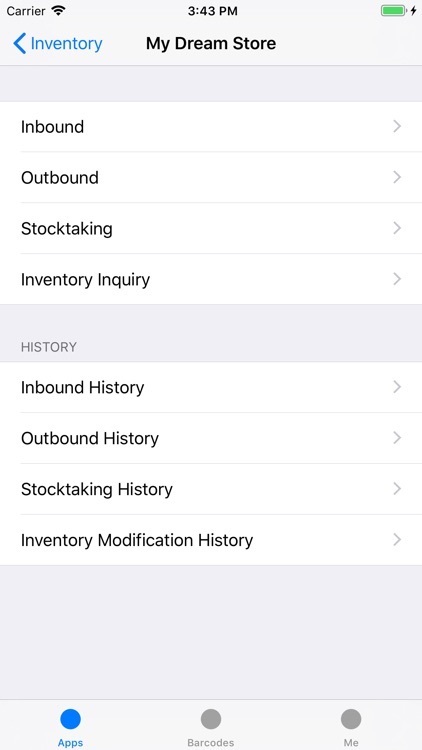 The inventory management application helps you do inventory management, warehouse management, assets management. 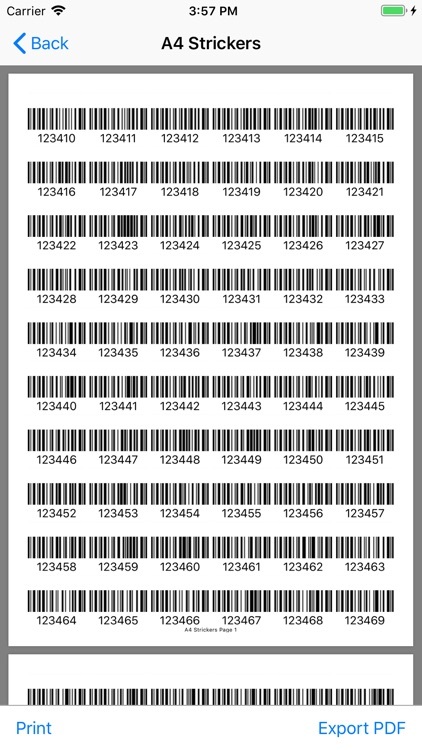 The sticker print features helps you print barcodes and QR codes stickers with A4 paper printer. No need to buy a sticker printer, saves a lot :-). 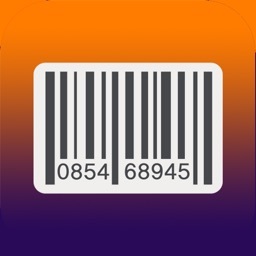 There are more features in this barcode solution app. Try it and you will love it. 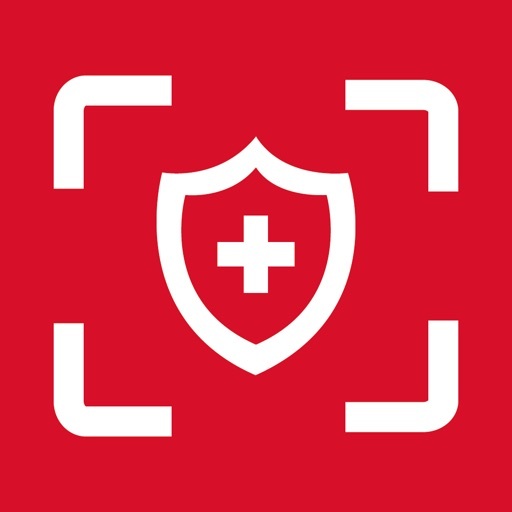 Crosshair makes iPhone/iPad into a smart mobile scanner, which can be used to scan a variety of applications anytime, anywhere. People from different areas are use Crosshair to improve their work efficiency every day. 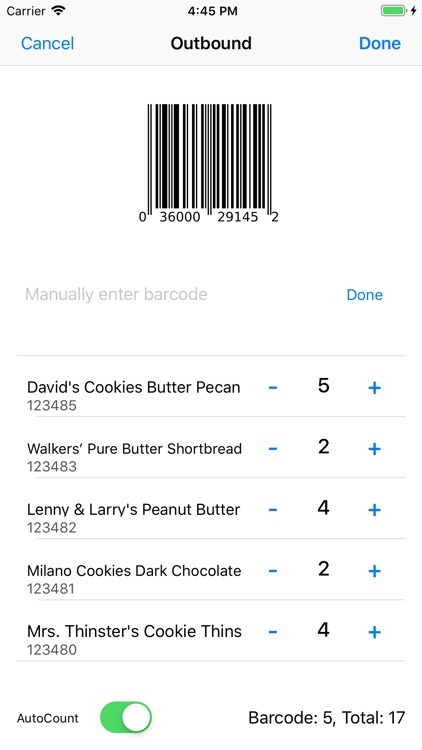 * Shops and supermarkets are using it to manage purchases, sales and inventory. 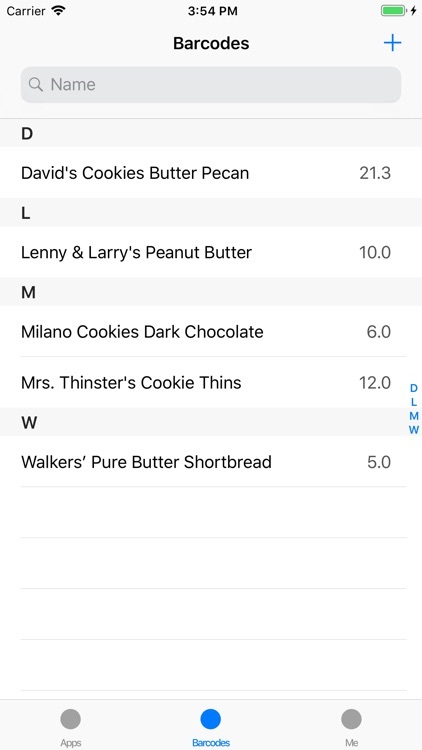 * Production companies are using it to manage production, manage inventory, product traceability, and logistics tracking. * Agricultural food companies are using it to manage the traceability of green products. 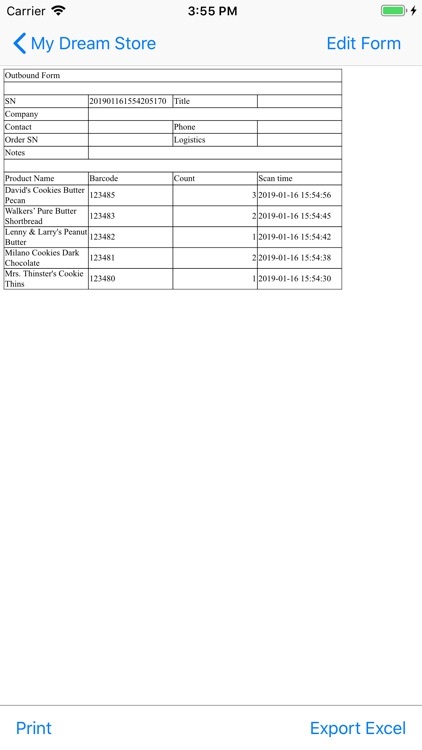 * The courier is using it to manage goods distribution and inventory management. * Micro-business entrepreneurs are using it to manage orders and shipments. * Accountant is using it to batch scan and register invoices and reimbursement forms. We are proud of serving so many people every day. 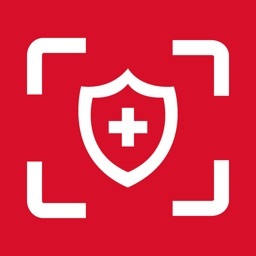 You can use this App for free. We also provide subscription Edition to offer advanced features, such as cloud data backup, team collaboration, enterprise custom apps. The current price for Personal Edition (1 Year) is USD 14.99, Team Edition (1 Year) is USD69.99, Enterprise Edition (1 Year) is USD199.99. 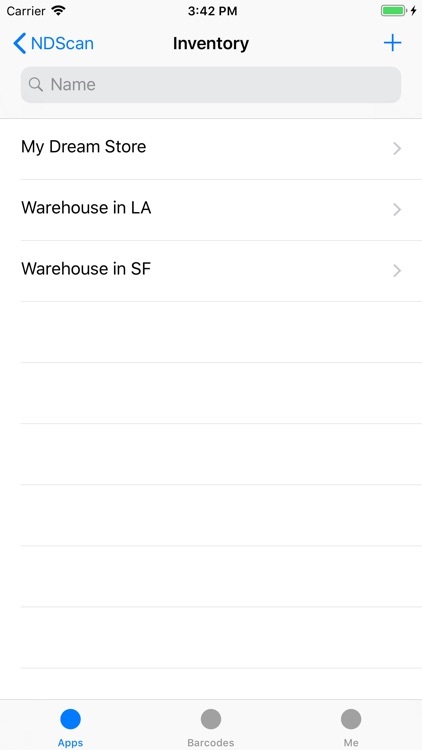 If you turn off the auto-renew, you can still keep all your data on the device.